Drill to wins for warm up. I think we are starting a new set of drills this week. Stu explained the concept of bottom half guard and sweeps for fundamentals. The half guard is no longer a place of stalling where you just got your guard opened and the opponent is half way to side control. It is a offensive position where 100 of sweeps are available. Please note that if you get flat on your back from half guard, you are giving away 1 advantage. Gordo made the half guard very popular due to an injury. 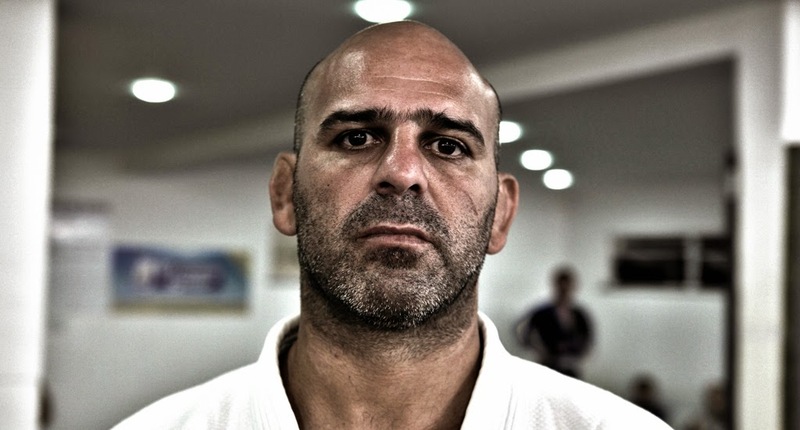 When he was a purple belt, a defining moment in Roberto Correa’s life occurred. He injured his knee severely, an injury that prevented him from training, but “Gordo” wasn’t convinced and decided to return to the mats prematurely. In order to keep his knee safe, he started playing from the bottom controlling one of the legs of his opponent with his own legs. This was a position he used defensively to keep his opponents from passing his guard. People had “fallen” into this position before, but Roberto started exploring it to his benefit. He was so fruitful that he started training specifically this position even after his convalescence period being extremely successful both in class and in competition. 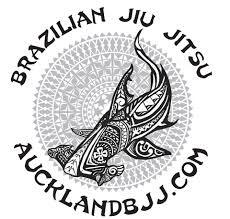 People started calling it “Meia-Guarda” (English equivalent to Half-Guard) a position that became fundamental for any Jiu Jitsu fighter of the modern era." Then Serge did the first part of our sit up guard. I think the sit up guard compliment well the de la riva guard when the opponent is grabbing your non de la riva hook. I also find it more versatile as you do not have your back on the ground. Situational rolling from half guard and open guard.